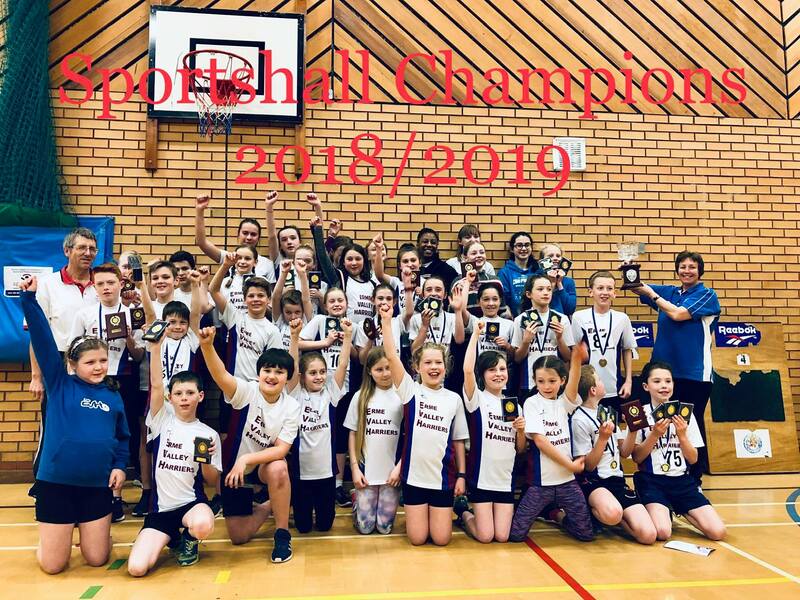 This page is hosted by Erme Valley Harriers on behalf of the Devon County Sportshall League. The league takes place each winter from October to March with fixtures held at Dawlish Leisure Centre and the Plymouth Life Centre. There is also a modified timetable for the County Championships and the final fixture. If you are not a member of any of these clubs then click on the link to contact them and see if you can compete for them. Minimum age is 8 on the day.